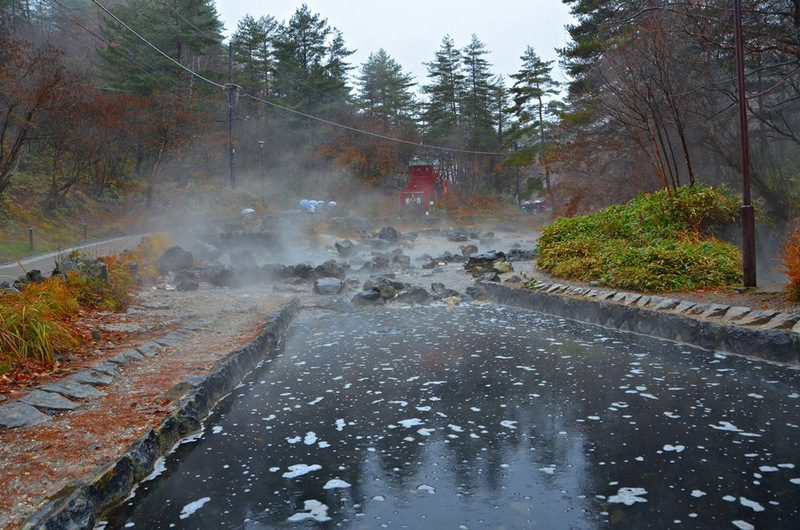 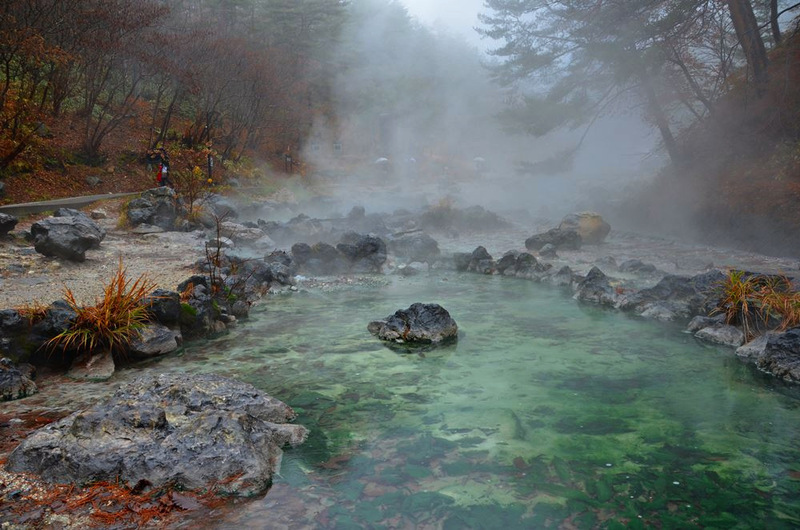 Sainokawara Park is just 10 minutes walk from Kusatsu Onsen in Gunma Prefecture. 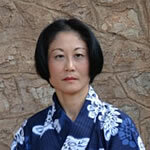 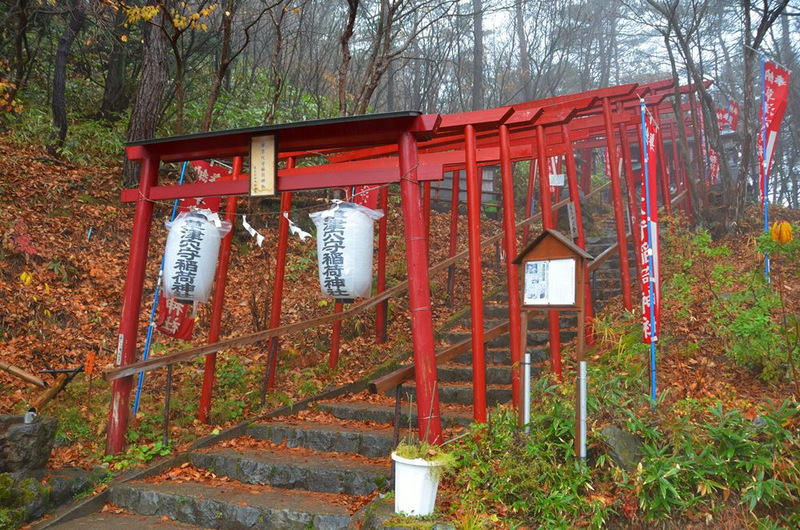 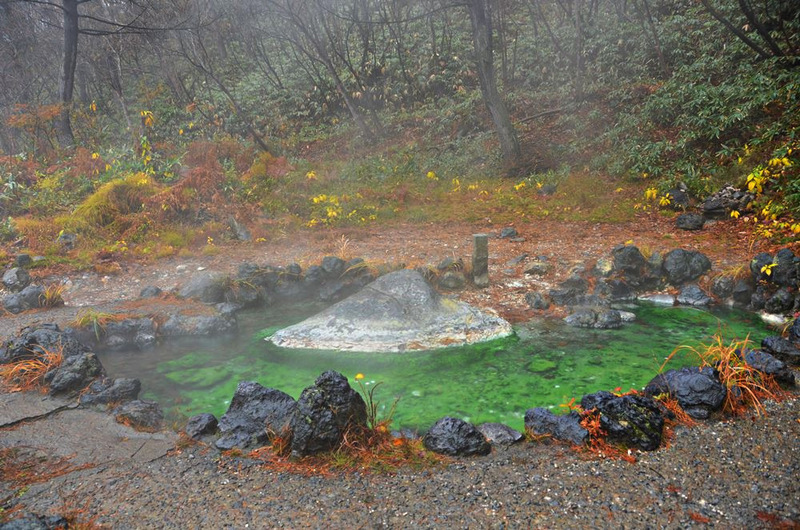 It offers a relaxing hike around an area rich with hot spring water. 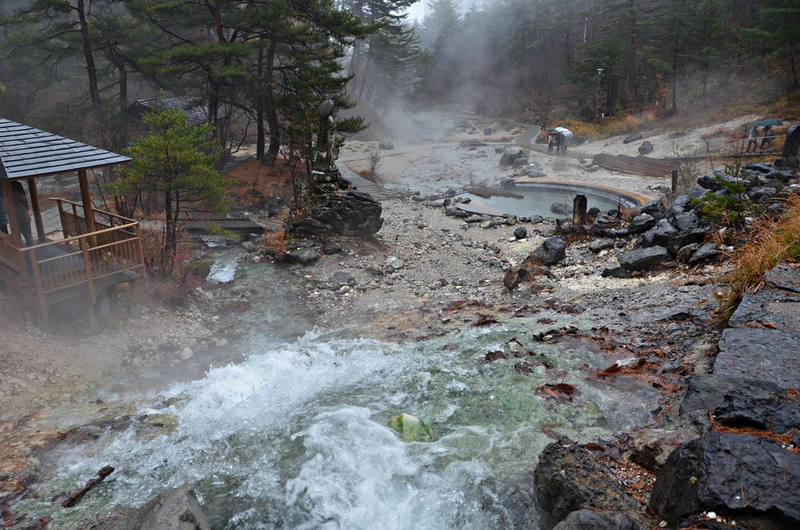 You can hear the sounds of the water trickling around you and even see it collecting in little pools. 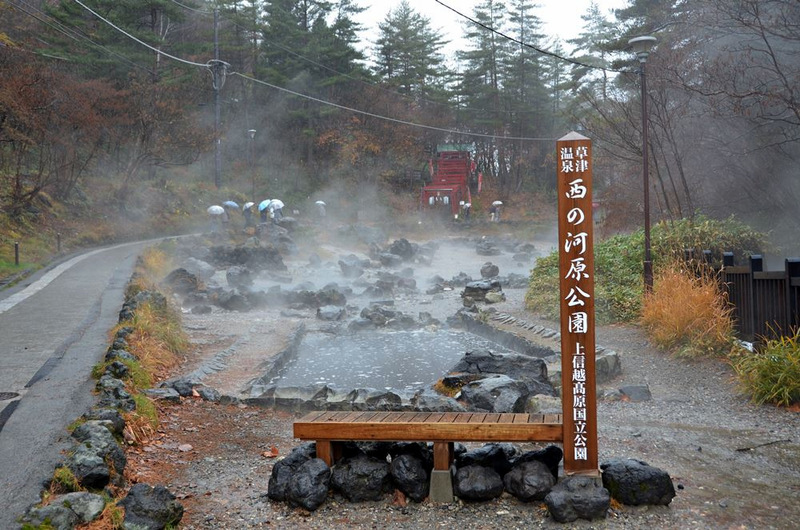 The park’s main attraction is the Sainokawara Rotemburo, an open-air bath with the size of 500 sq.m. 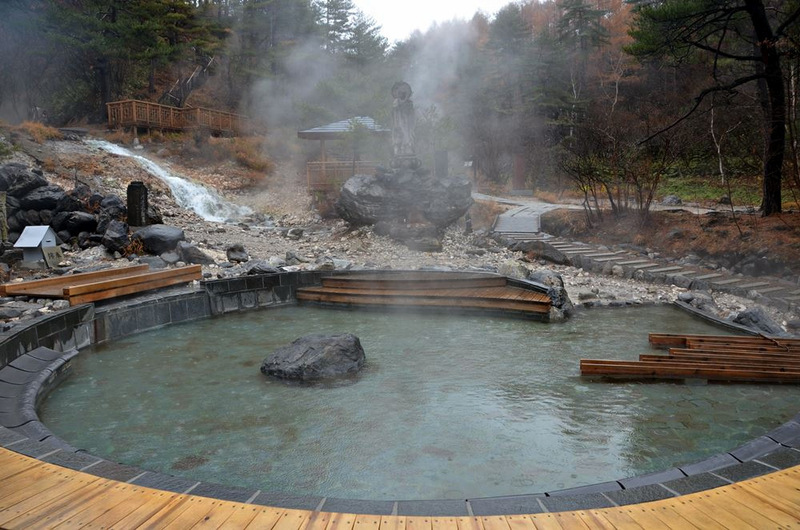 that offers the continuous throughflow of hot spring. 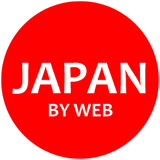 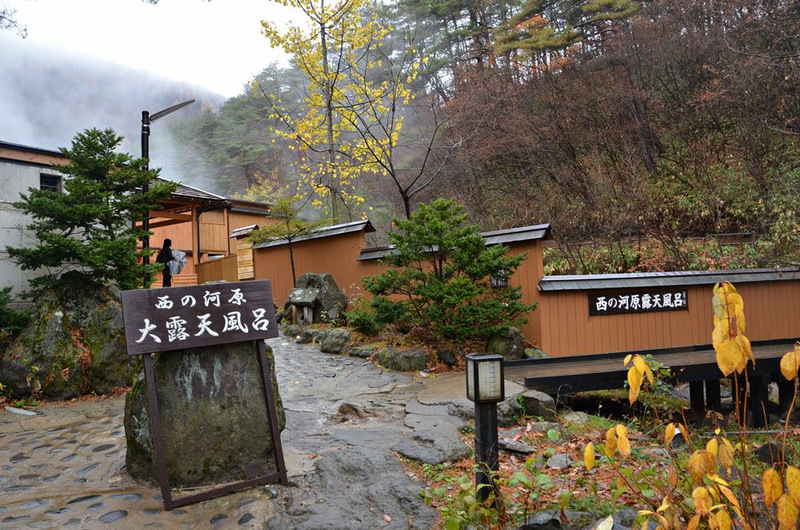 Visitors can enjoy onsen here while admiring the green of spring, foliage of autumn, and snow of winter.